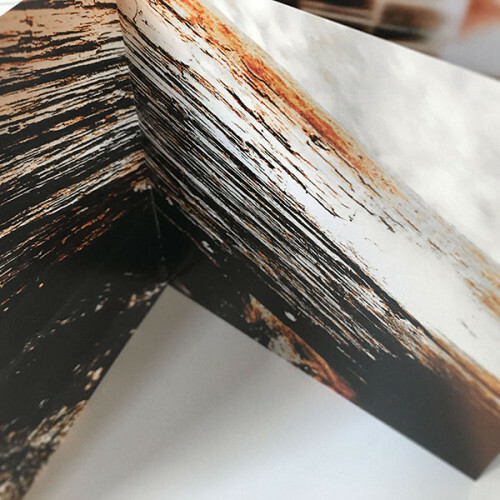 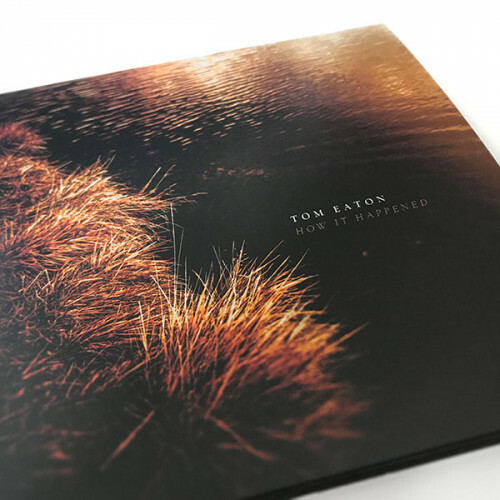 Composer, multi-instrumentalist, and soundscape artist Tom Eaton makes his Spotted Peccary debut with HOW IT HAPPENED, a sensitive, emotional, and introspective new album of reflective ambient impressions which he evokes with tenderness and grace. 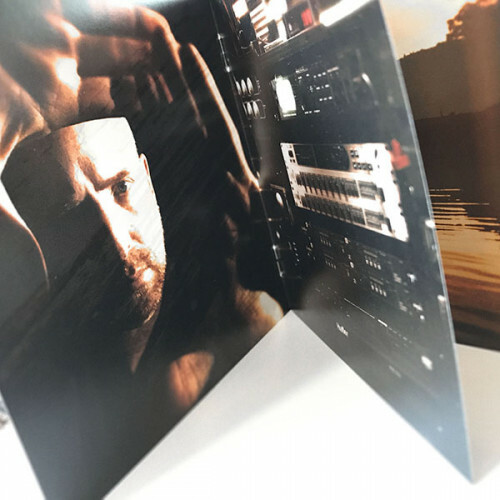 With its heartfelt blend of piano, ambient guitar, and synth textures, the album offers an escape from the familiarity of daily life, inviting the listener to slow down and explore the spaces and openings in the world that are often ignored. 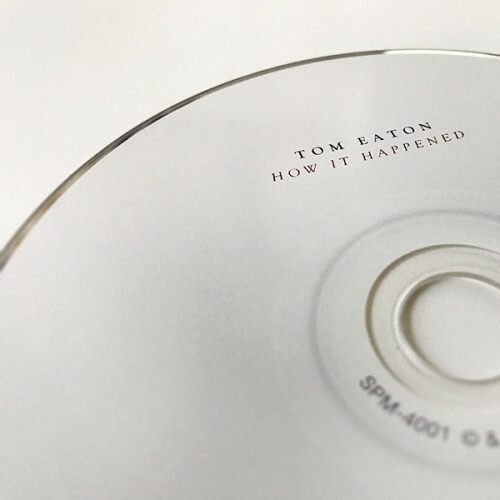 HOW IT HAPPENED is a love letter of sorts, or more accurately a musical expression about love in which Eaton reflects on his own deeply personal and sentimental experiences, inspired by the various ways in which love has impacted his life. 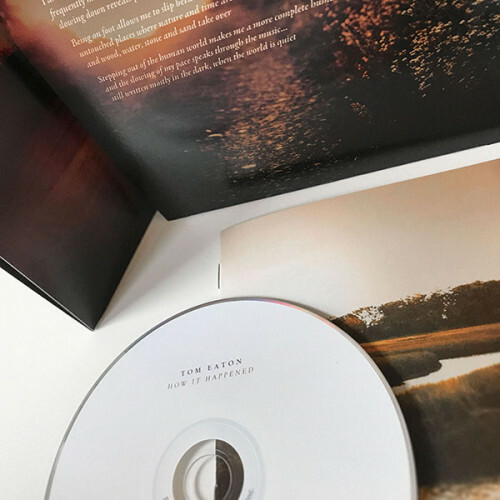 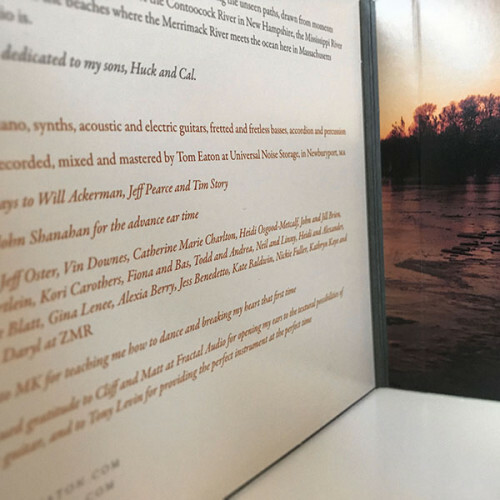 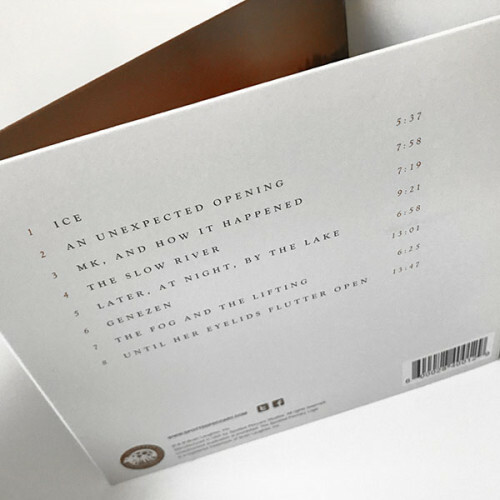 Each track is drawn from reflective moments spent along the rivers and in the woods of New Hampshire, New Orleans, Vermont, and Massachusetts, where Tom discovers new perspectives as he explores unseen paths. 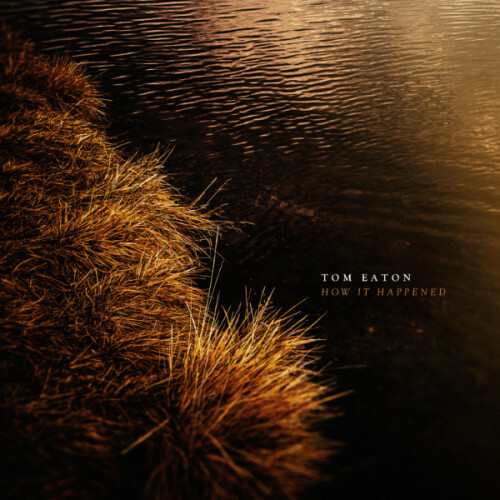 Eaton invites the listener into his world with the slow-moving and mysterious atmosphere of the opening track, “Ice”, which clears space for “An Unexpected Opening” with its delicate piano and synth tones that slowly blossom like a flower cautiously opening itself to the wider world. 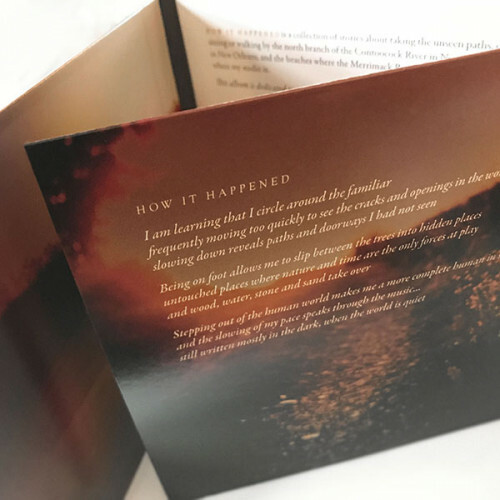 This is followed by “MK, And How It Happened”, which has the feeling of a melodic yet melancholy memory that lingers, circling through time before giving way to the atmospheric mist of “The Slow River”. 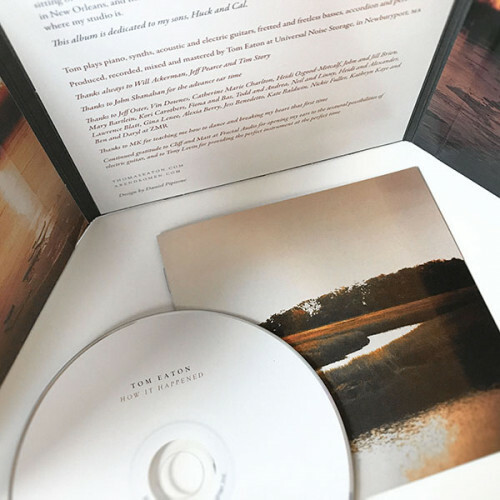 The quiet stillness of “Later, At Night, By The Lake” gives rise to a growing uneasy tension, while “Genezen” invokes a feeling of solitude, lost and drifting, yet still surrounded by beauty. 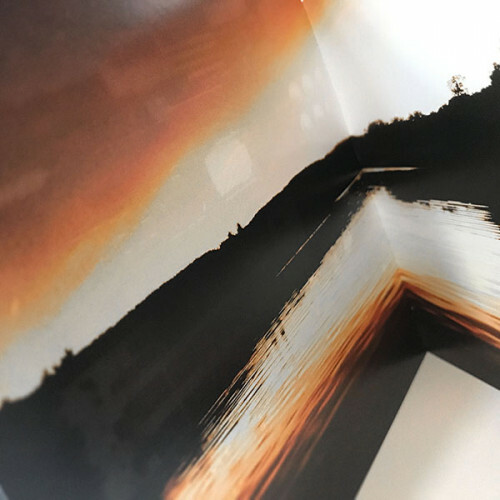 The interplay between piano and guitar on “The Fog And The Lifting” offers a welcoming return to a safe and peaceful place before the floating ambience of “Until Her Eyelids Flutter Open” seems to momentarily slow time in an attempt to lengthen those last lingering moments of a wonderful dream. 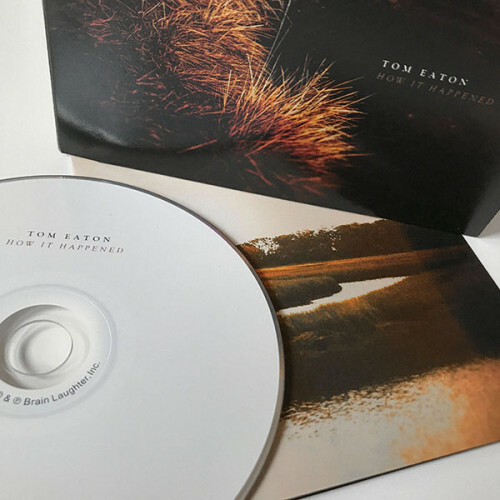 Having spent the past 25 years as a full time producer and engineer with credits on hundreds of recordings, Tom Eaton is certainly no stranger to crafting delicate musical spaces. 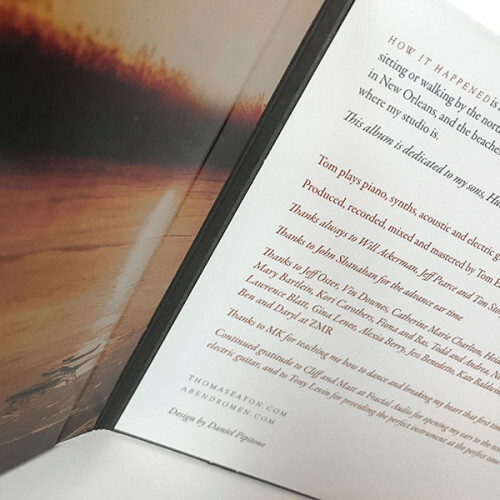 His pensive soundscapes stir the emotions and touch the soul as the lush textures and quiet melodies of HOW IT HAPPENED deliver a multi-dimensional immersion into the artist’s vulnerable space, where he investigates the amorphous connections shared by us all.